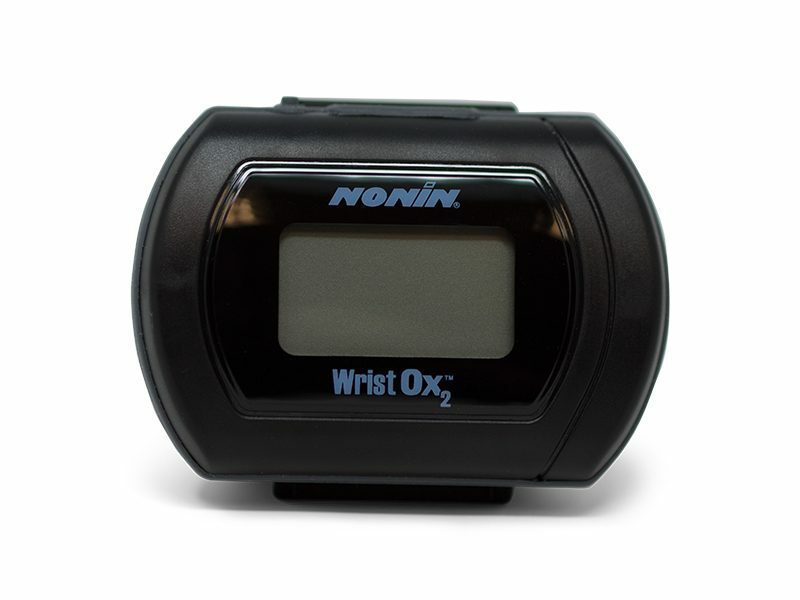 Featuring Nonin PureSAT® SpO2 technology, the WristOx2 3150 with Bluetooth® Low Energy (BLE) delivers fast, accurate oxygen saturation and pulse rate readings in challenging conditions, including low perfusion and motion. The WristOx2 3150 with BLE is compatible with a wide range of Nonin PureLight® sensors and provides continuous, reliable SpO2 monitoring and data recording. 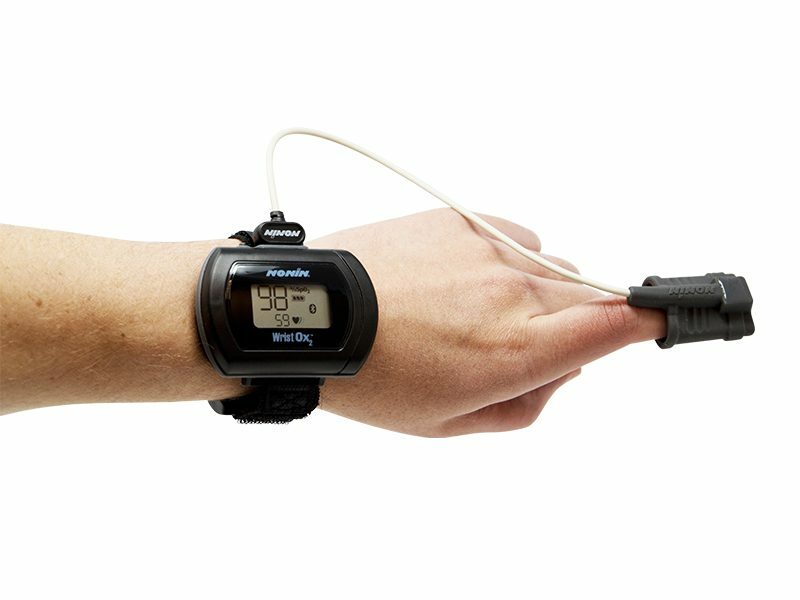 Applications include overnight oximetry studies at home, in the hospital, and in sleep labs.